Last year I was sent by Everything Theatre to review Taming Who, at a church in Chelsea. It all sounded dangerously amateur, but off I went, with my low expectations. I was rewarded with a fantastically clever adaptation of The Taming of the Shrew that made me laugh for 90 minutes and showcased some fresh, talented performers. 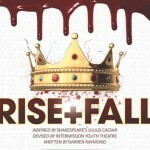 Now, Intermission Youth Theatre are preparing to open Rise and Fall, their adaptation of Julius Caesar, and Everything Theatre was invited along to see them in rehearsal. I found the company not in the theatre space, or the rehearsal room, but seated around trestle tables in the foyer, tucking into a hearty lunch. Since the company are all aged between 15 and 25, and full of energy, those jacket potatoes didn’t stand a chance. Intermission Youth Theatre (IYT) was founded in 2008, with a mission to support young people who lack opportunity or are at risk of offending. 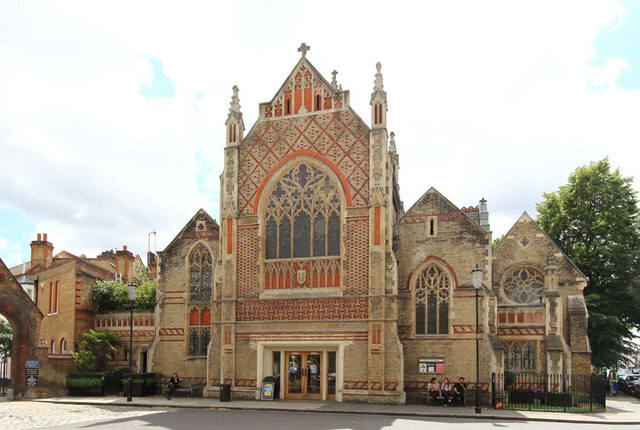 It has its home just behind Harrods, in St Saviour’s church, where the theatre itself is quirky, attractive and on the small side. But it was clear from my Saturday afternoon visit that the other spaces within the building are at least as important. Associate Director Cecilia Segar describes IYT as a second home for young people whose first home may be troubled or whose neighbourhood is full of traps for the unwary; to see the company members dozing on sofas, singing, goofing around together and wolfing carbs, its family ethos is unmistakeable. 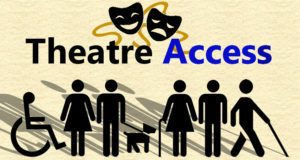 The company works with 25 young people each year. Some are returners, some are new recruits, selected through an interview process in January. Most are still in education or training, so they meet every Saturday and some week nights, to prepare for a production in the Autumn. Thus far, all their productions have been adaptations of Shakespeare, which meld the original text with a street version of modern English. Artistic Director Darren Raymond, whose own introduction to drama came through the London Shakespeare Workout, is passionate about the transformative power of the written word. 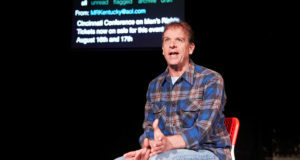 He uses the plays to build confidence, raise aspirations and help his young actors reflect on contemporary situations and life choices. Most of the people I spoke to were hoping to work in the performing arts after leaving Intermission, and certainly this suggests a very healthy level of aspiration, given the competitive nature of the industry. I wonder if there is a risk in nurturing such lofty ambitions, but Cecilia assures me that most graduates do manage to secure professional representation, and that IYT’s mission also encompasses pastoral care and careers guidance. Intermission alumni are starting to pop up on stage, on TV and in short films; Tosin Cole, probably the best known of them, has appeared in EastEnders, Hollyoaks, and earlier this year at Trafalgar Studios. Given the close-knit community in which their acting careers have begun, it is only a matter of time before the original IYT members start giving a leg up to the newer graduates – perhaps they’ll surpass Eton as a breeding ground for acting talent! It comes to one scene, he gets stabbed up bad time. It’s brought out the creativity in me. More than anything else in my visit, I was struck by that contrast between the manic exuberance of the performers at rest, and their calm focus once the rehearsal started. Post-Kids Company it seems foolish to lionise individuals and social enterprises, but it was very evident to me that Intermission is channelling the energy and imagination of these young people in a way that is constructive and fulfilling. Whether or not they end up making a career in theatre, they all gain by their time with Intermission. As Kwame says, “I’ve become twice as much of a creative person than I was…since I’ve come here I’ve taken up poetry, I’ve started making music. It’s brought out the creativity in me.” That will take them far in any walk of life. 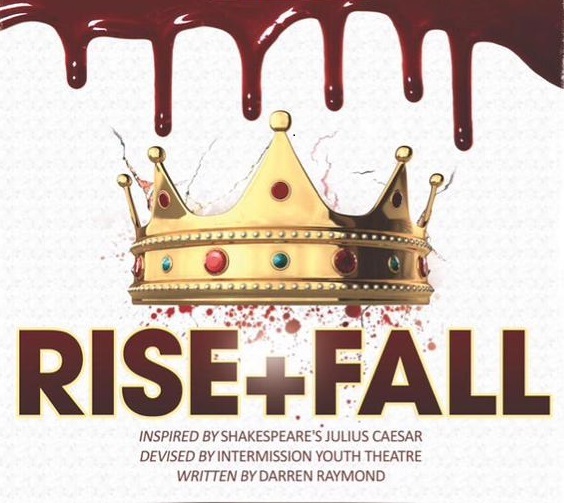 Rise and Fall opens on 28th October 2015, with performances every Wednesday to Saturday until 21st November. The performance on 4th November will be in aid of Refugee Action.